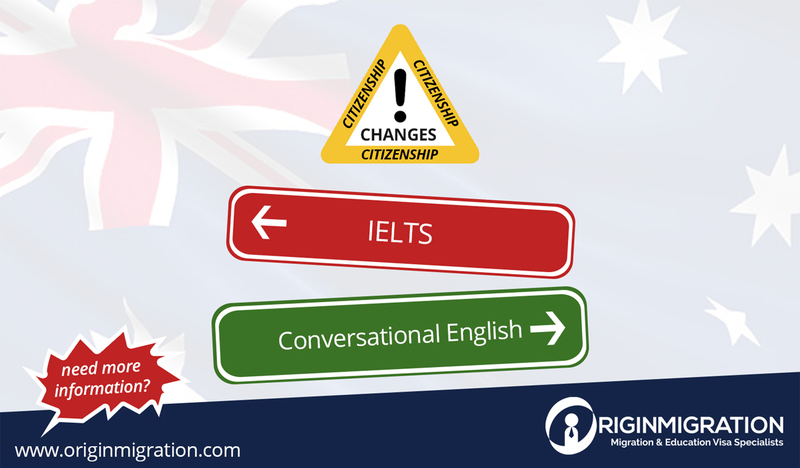 In the recently proposed citizenship reform on 1 July 2018, instead of using International English Language Testing System (IELTS) as an instrument to identify the English Proficiency of the Australia’s Citizenship applicants, it may be replaced to basic conversational English. According to the Australian Government, migrants were required to show a “competent” English proficiency by providing at least 6 in Bands of IELTS before applying for citizenship. Due to a firm opposition of the Senate in the competent English requirement, it was turned down and replaced by a “moderate,” which will require the migrant to ace a 5 Bands on the IELTS test. On the contrary, based in an interview of SBS, with Alan Tudge, Minister for Citizenship and Multicultural Affairs, the government may require the conversational, primary school level. 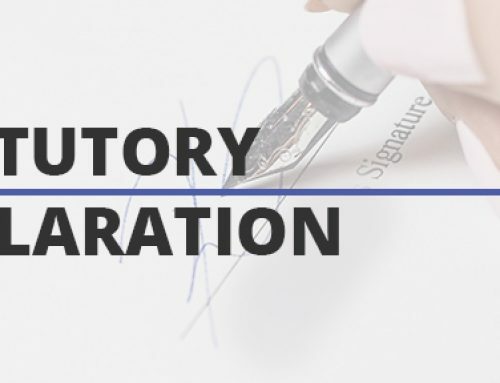 Having their plan to make it happen by this year, the Australian Government will look forward to revise the details of citizenship requirements such as the English requirement and the general residence period. “We want good people coming to Australia. We want them to adopt Australian values and integrate well into the community,” Tudge said.